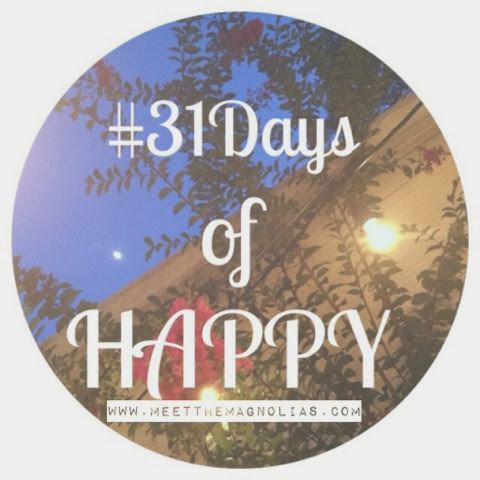 Meet the Magnolias: Finding happy in a busy week! Finding happy in a busy week! Monday always arrives so quickly. Too quickly, it often seems. When I wish for the weekends, I'm doing nothing more than wishing my weeks away. Then I complain when time flies by. Makes all the sense in the world, right? I started reading Allegiant today. Excited about it.